When it comes to websites, looks are a significant factor, but they aren’t everything. In fact, the content of your site is where all the important stuff lives. In addition to telling your visitors what your organization is about and what you do, it’s also how Google understands your organization’s purpose so it can send visitors to your site. 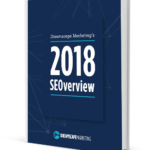 At Dreamscape Marketing, we help you develop your non-profit content marketing strategy so you can have the information your site needs with the optimization that Google wants. 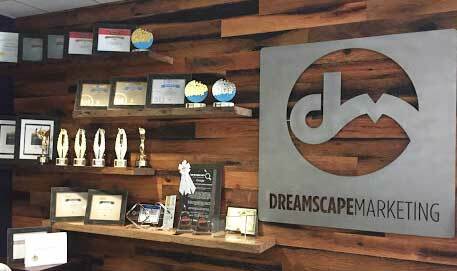 At Dreamscape Marketing, our content and SEO teams are a single, well-oiled machine. They work together to produce high-quality content that also offers immense organic search value. From relevant keyword research for your organization to high quality, easily readable content, our teams work in tandem to develop the highest quality content for your website. For non-profit content creation, our team develops specific and relevant keywords for your industry. 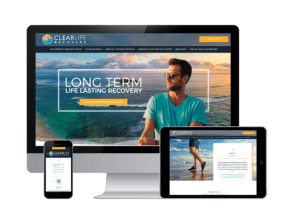 Whether you’re a non-profit health organization or addiction treatment facility, we write content based on what your organization specializes in. 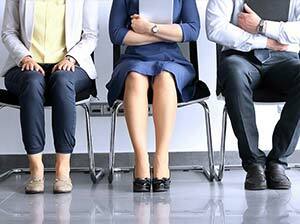 This way, individuals who require your services find your organization with ease. Furthermore, we use a unique content creation strategy that makes our pages easily crawlable by Google’s algorithms. This strategy ensures that the content benefits both your website and your organization’s Google ranking. Additionally, if you already have a site, our team will help you build out “thin” pages. This way, you won’t receive any penalties from Google. 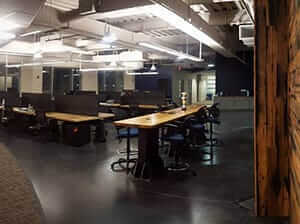 Rather than working from the ground up, we’ll take what you have and enhance it. 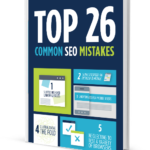 This strategy maintains your voice while having all the extra bells and whistles it needs for SEO. At the end of the day, the website isn’t just for Google. In fact, this is a common misconception among digital marketing agencies. While many agencies create generic content that they think will please Google, it’s not enough to drive an organization to the top. At Dreamscape Marketing, you are our partner in this endeavor. We succeed when you succeed. Therefore, the content we create has you and your organization in mind first. We help you develop core content that informs audiences about the mission and purpose of your non-profit organization. Furthermore, our content goes through a 3-point quality assurance check to ensure that all of the information on your website is accurate and understandable. Building a website is a grand endeavor, but it’s difficult to do alone. 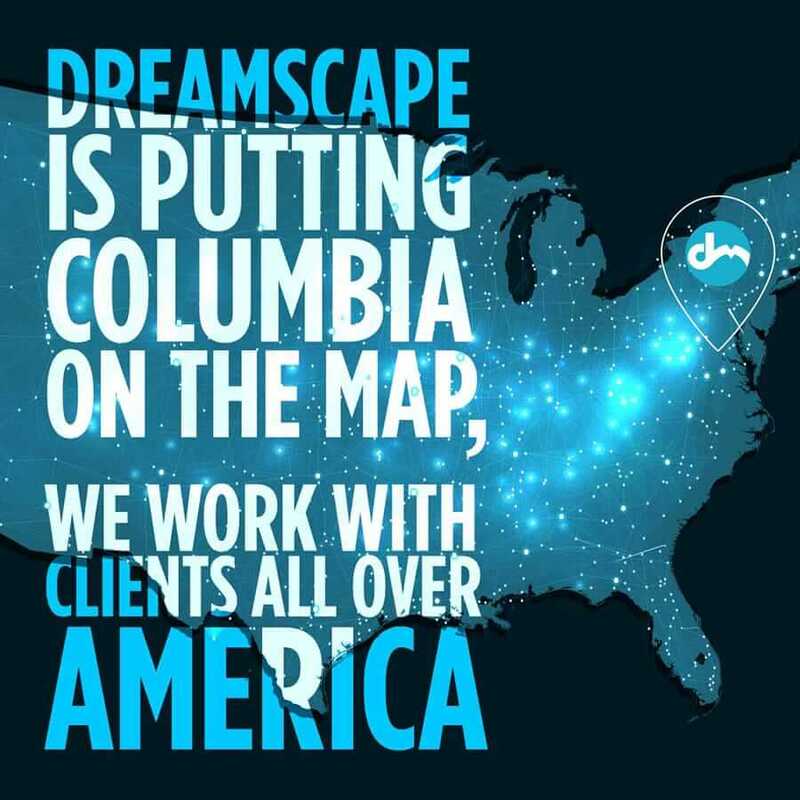 Rather than try to take it on by yourself, rely on Dreamscape Marketing. We employ a team of in-house, college-educated writers and editors who can develop the perfect content for your website, flyers, brochures, and more. If you’re ready to take the next step in building your non-profit organization’s presence and develop your non-profit content marketing strategy, then contact Dreamscape Marketing today at 877-958-9180. We offer comprehensive SEO for nonprofits, non-profit website design, and non-profit media production services for your organization.